Maryknoll recently accepted three new seminarians and one Brother’s candidate to our Initial Formation Program and it is with pleasure that we welcome them to Maryknoll! 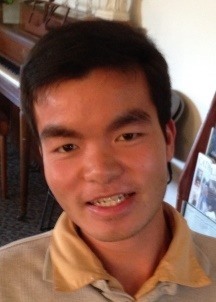 Paul Augustine Khiet Tran is 24 years old and comes from Garland, Texas. 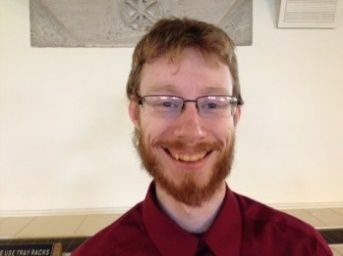 He joined us in January 2018 as a candidate for the priesthood and is now completing his bachelor’s degree in philosophy at St. Xavier University in Chicago. Victor Mutobera is 28 years old and comes from Kakamega, Kenya. He has earned a bachelor’s degree in education and a master’s degree in econometrics. 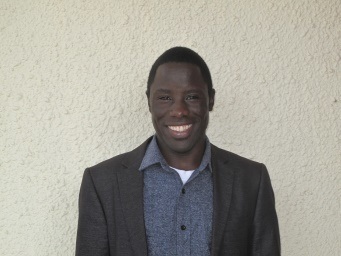 Presently studying philosophy in Nairobi Kenya Victor will come to our Initial Formation Program in Chicago in early 2019 as a candidate for the priesthood. Diego Ramirez is 29 years old. Born in Eagle Pass, Texas, he was raised in Morelos, Mexico. 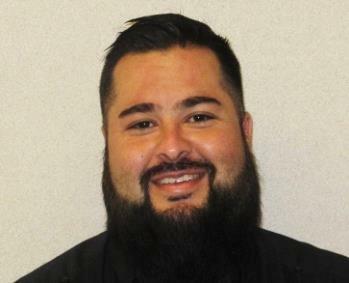 Diego has studied at St. Joseph’s College Seminary in Covington, Louisiana where he earned a bachelor’s degree in philosophy. He will join us this coming fall as a candidate for the priesthood. Paul Shultz is 23 years old and comes from Forsyth, Illinois. He has earned an associate’s degree in applied science from Richland Community College with a specialty in sustainable agriculture. Paul will begin the Initial Formation Program this coming fall as a candidate to become a Brother. Previous Post A Precious Moment Next Post Are missionaries really needed these days!